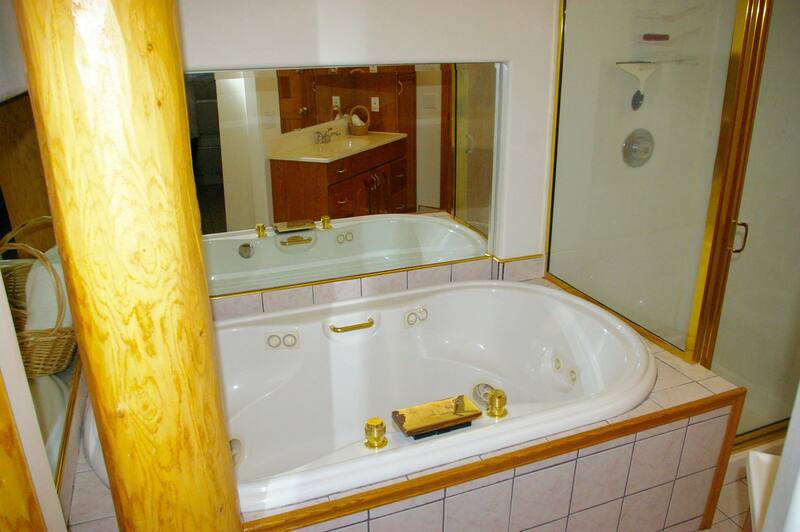 We want you to feel at home during your stay in Mountain View. That's why we've built our spacious Country Lodge. 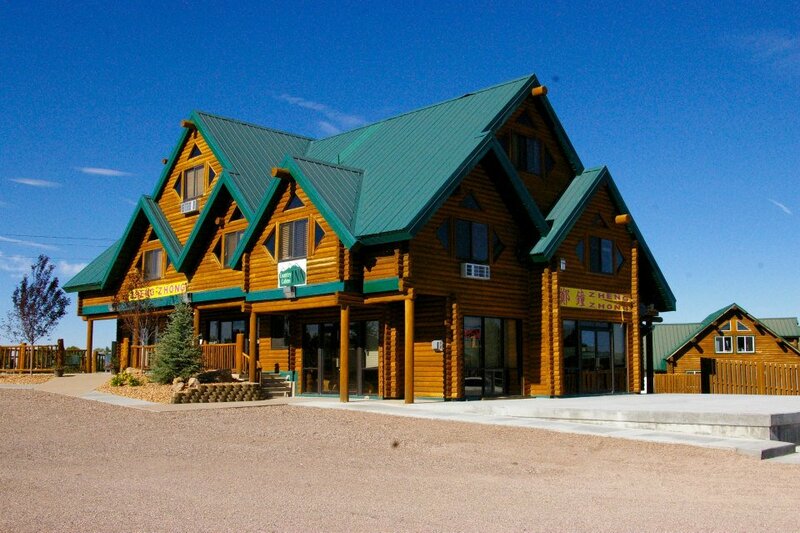 The main level of the Lodge houses our on-site Chinese restaurant. 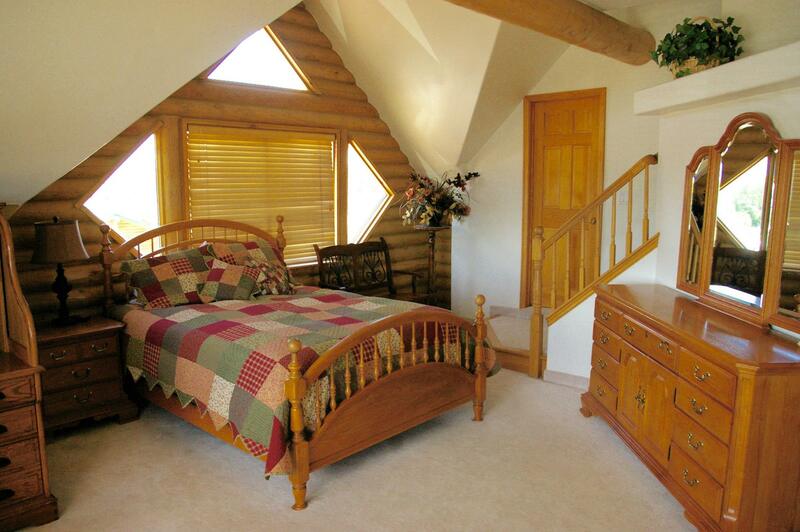 In the upper two levels of our lodge, we have 6 spacious, warm rooms with a total of 13 queen beds. 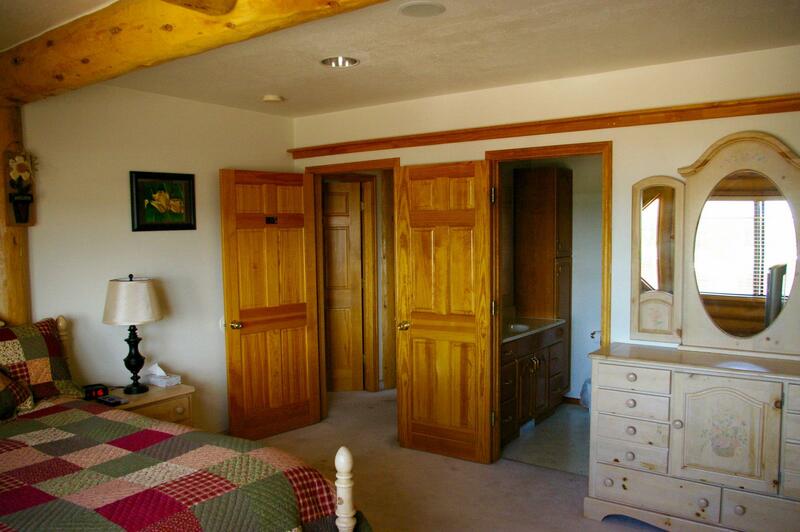 The rooms range from a single queen to four queen beds. 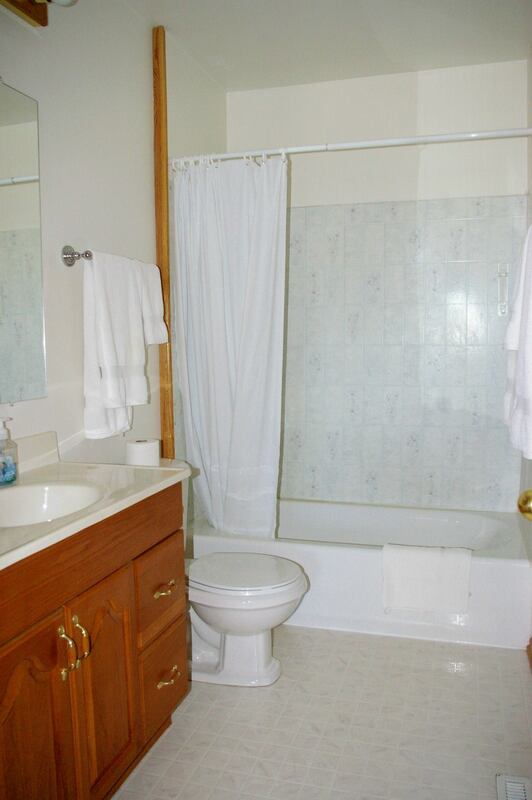 Each room has it's own private bathroom. 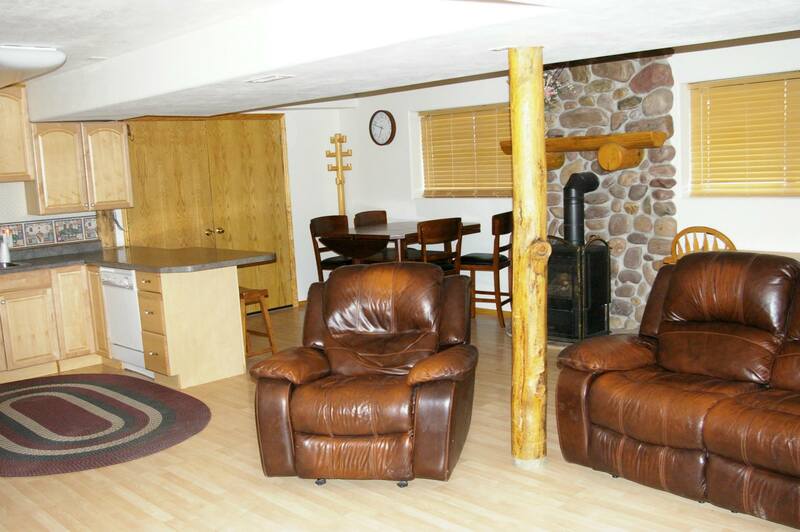 When staying in our lodge you'll have access to several common areas for family gatherings and meetings. The gathering room is full of comfy couches for visiting and table for dining and games. 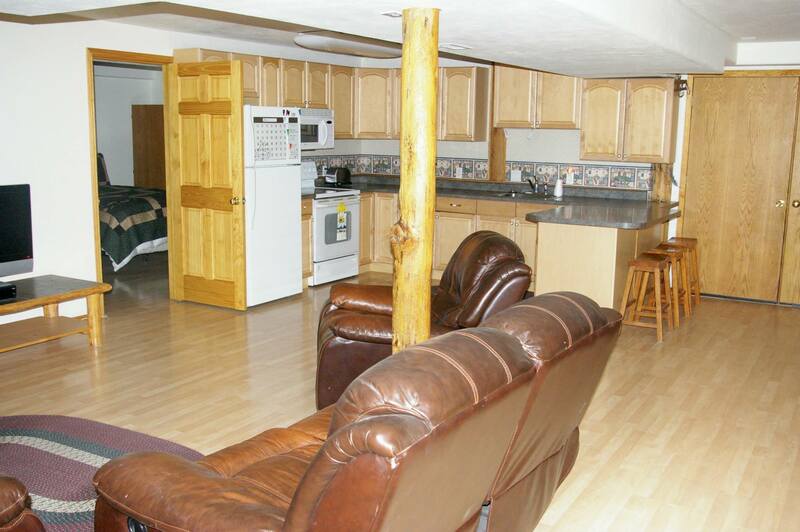 Adjacent to the gathering room, is a fully equipped kitchen with a fridge, stove, dishwasher and snack bar. 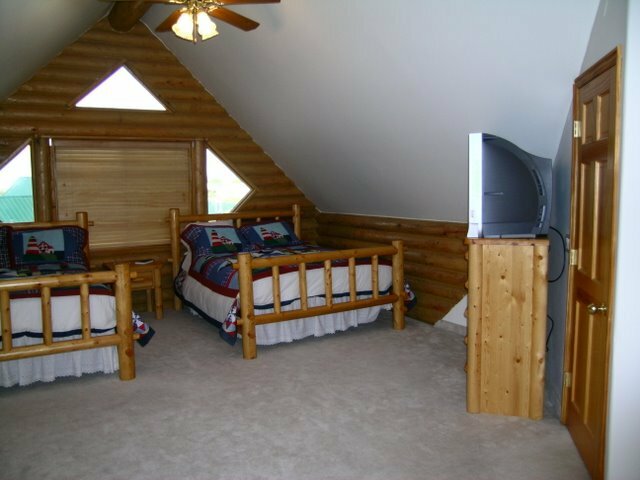 With all these features and amenities, this lodge is perfect for family getaways, family reunions, anniversaries or parties of all variety. 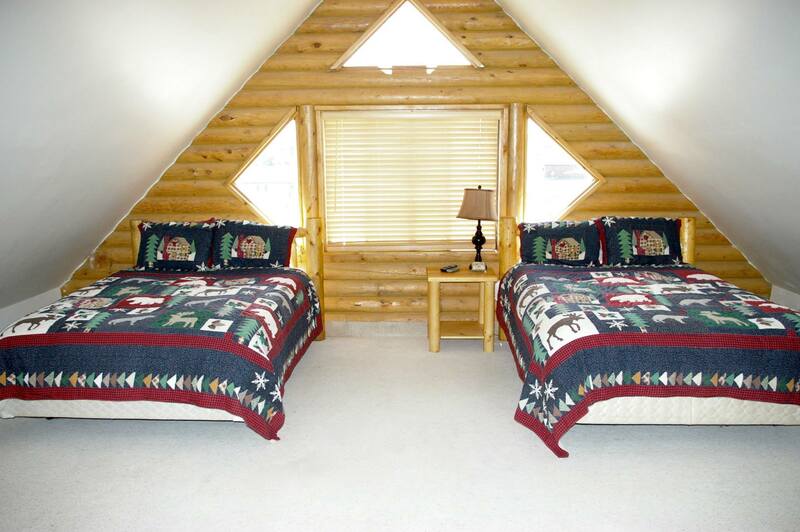 Book a single room, or the entire lodge. 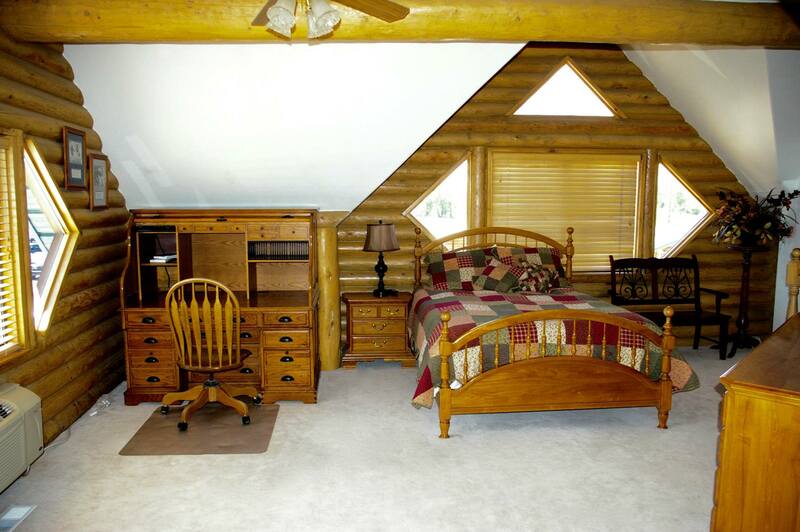 Start planning your Mountain View vacation today and reserve the lodge for your next getaway!